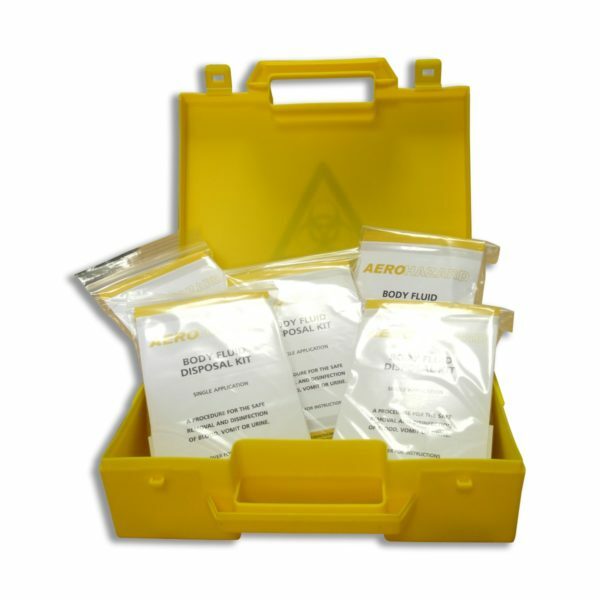 The Biohazard Body Fluid Spill Kit is designed to enable any responder to deal with the problems of body fluids such as blood and vomit. These kits are easy to use and address all the risks that are caused by cross-contamination and infections caused by biological hazards. 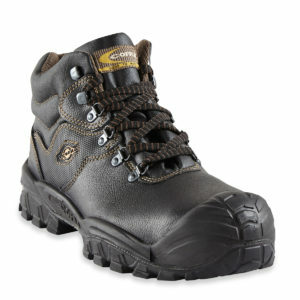 Meets HSE requirements, and employers legal duty under COSHH to control the risk of cross-infection of employees. Meets the HSE guidance on ‘Blood-borne viruses in the workplace’ (leaflet INDG342) and the provision under COSHH Regulations that employers have a legal duty to control the risk of cross-infection of employees and visitors at work. 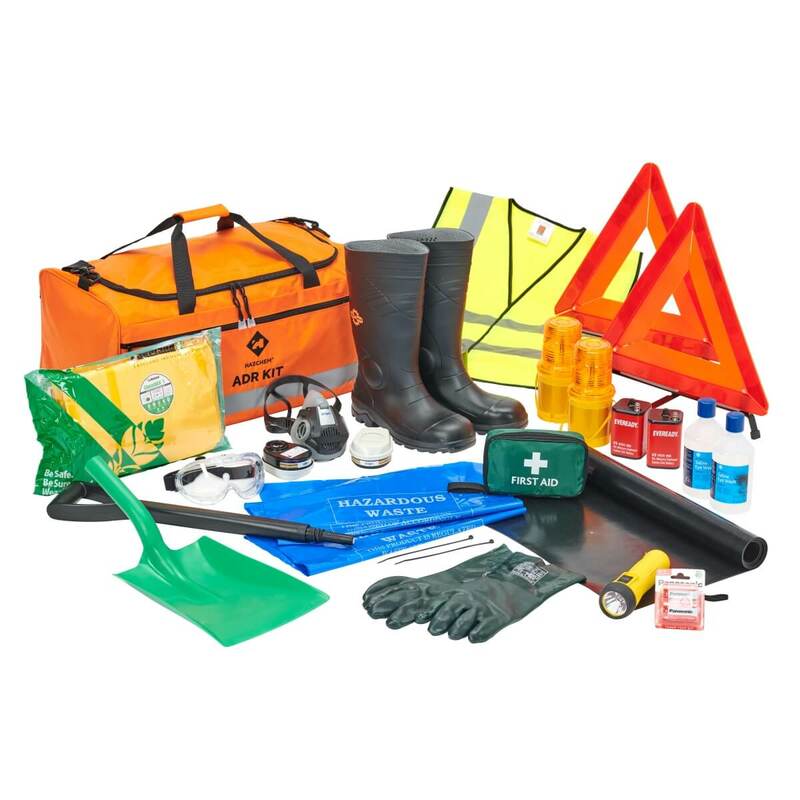 Providing a Biohazard spill kit will increase the confidence of employees, knowing that you as the employer are controlling the risk attached to biohazards.